Google started rolling out multi-user support for the Google Home back in April. It allowed Home owners to train the smart speaker to recognize different people, and keep everyone's data separate. But until now, it was only available in the US and UK. 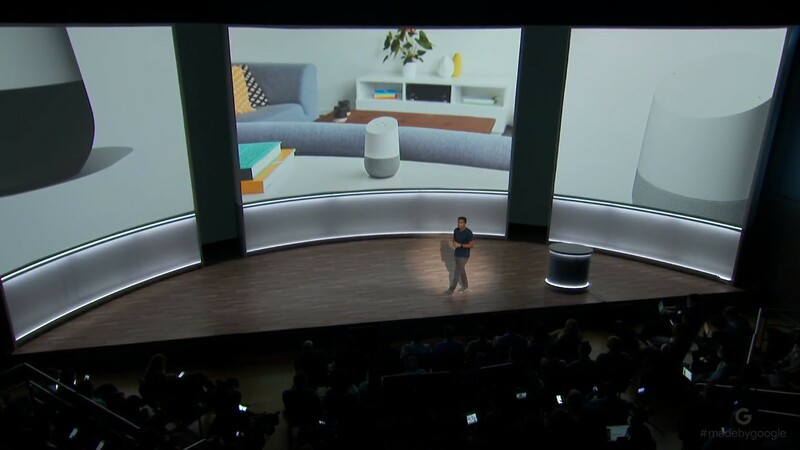 During the company's press event, Google announced that multi-user support would be coming to all seven countries where the Home is currently sold. That's quite the leap in availability, and now many more users will be able to use one of Home's best features.